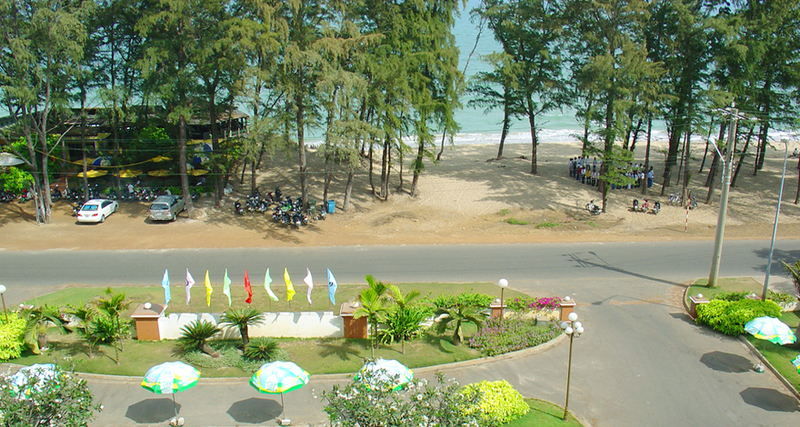 - Morning: Car and HDV pick you up at the meeting point, depart for Phan Thiet. 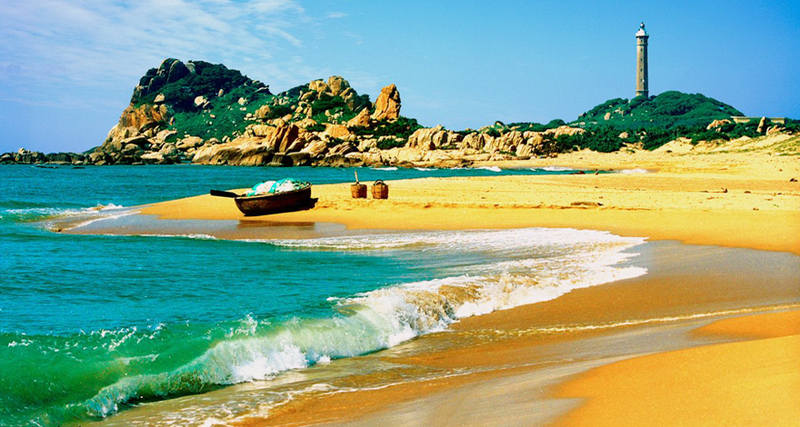 To Phan Thiet (Binh Thuan province), the delegation went through the downtown area, the relic of King Ong Hoang, stop photographing at Ong Dia rock, coconut Ham Tien, watching boats boats of fishermen About landing at Mui Ne beach boat. Then you arrive at the hotel & lunch break. - Afternoon: Car take you to Hon Rom. You bathe and enjoy fresh seafood at affordable prices. 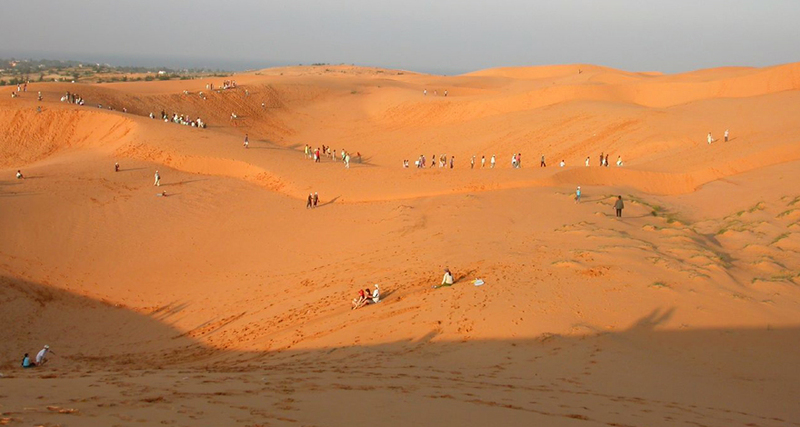 After enjoying the sweet taste of coconut 3 puffs, you continue to conquer the sand dunes of Suoi Hong, admire the sunset on sand dunes. 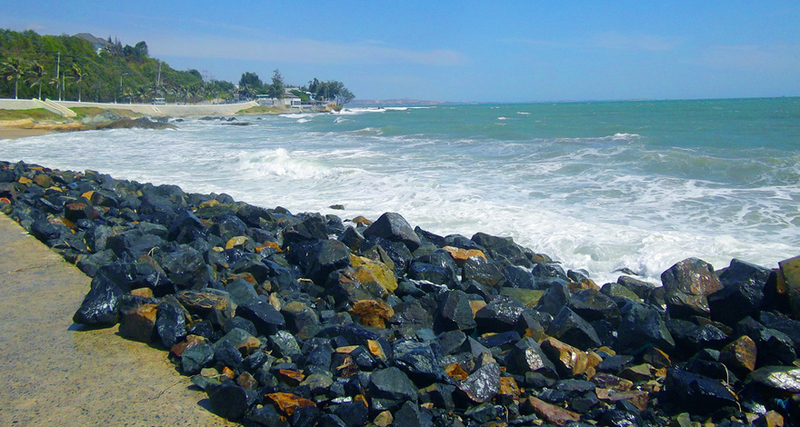 - Evening: You walk the coastal city, spend the night in Phan Thiet. - Morning: Doi Duong beach (if in the city center), or bathing in the resort (if staying in the resort). 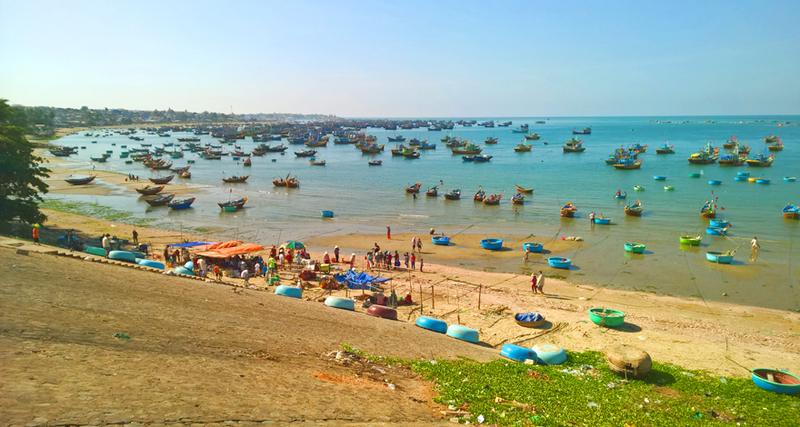 - Afternoon: After check out, you go to Phan Thiet Market. 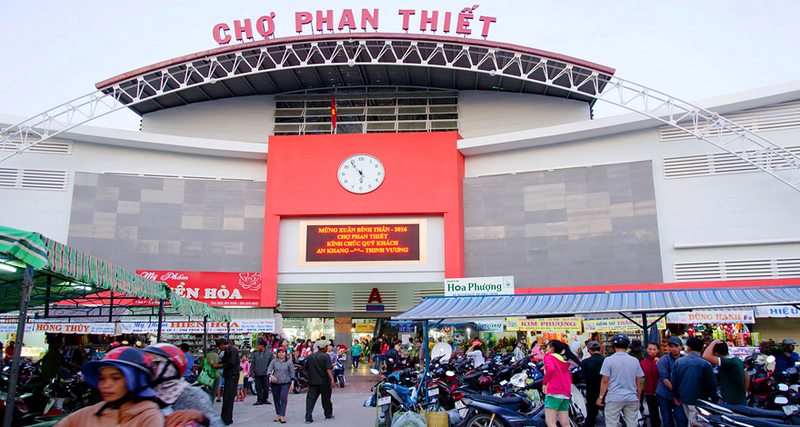 You buy specialty Phan Thiet. You return to Ho Chi Minh City. On the way back, visit the resort Ta Cu Mountain. Come to Saigon, break up & see you again. - New car air-conditioned, shuttle guests to the program on the tour. - Hotel: Room 2 guests, air conditioning, TV, refrigerator, telephone, private toilet, hot water. * HOTEL 2*: CATY, JAPAN, BINH MINH. * Resort 3*: CANARY, HOANG TRIEU, PROGRAM, THE BEACH, SWITZERLAND, FOUR SEA. - Meals include three meals a day. Breakfast. Lunch and dinner is a 4-course rice dish, which is regularly changed according to local cuisine. - Cold towels, drinking water on the road (1 short, 1 bottle per day). - Gifts, lottery fun bonuses. - Eating out of the program, and the cost of personal entertainment. - Children over 11: buy 01 tour ticket. - Children from 05 to 10: buy 2/3 tour ticket. (2/3 tour ticket = 1 seat & 1 meal). - Children under 04: Free of charge. * But 01 child has to come with 02 adults, the second has to buy 01 tour ticket.